Steve brings over 25 years of business, Human Resource management, and professional development experience to the NAPSA team. A proven HR professional, his track record of success has centered on mentoring and developing talent in fast-growing, fast-paced technical companies. As an HR consultant, Steve works with smaller companies that need to enhance their overall Human Resources approach with the help of strong management and leadership consultation. He is currently the State College, PA, Executive-In-Residence for Power Link, a small business advisory board working with local entrepreneurs. Steve has experience in a number of HR leadership roles. His past leadership positions include: Senior Director of Human Resources for Schoolwires, a K-12 education technology firm; Vice President of HR for Cadient Group, an e-marketing firm serving the pharmaceutical industry; Director of US Human Resources for Teleglobe International, a telecommunications firm; and Senior HR Business Partner for the Life Sciences Business Unit of First Consulting Group, a software and IT consulting firm. Prior to those roles, he worked in finance, operations, and HR for IBM. 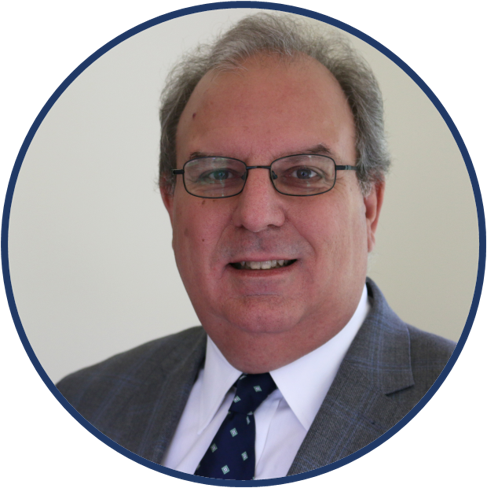 Steve has a Bachelor’s degree in Business Administration/Finance from The Pennsylvania State University and earned the Senior Certified Professional (SCP) certification from the Society for Human Resources Management (SHRM).